GGABA – Death toll in the Lake Victoria boat cruise accident has risen to 30, Police reports. A statement, sanctioned by the Uganda Police, this afternoon, on their official Facebook account, confirmed that thirty people are dead and revealed that twenty-seven (27) were rescued. Police further affirmed that the Marine team are doing whatever they can to retrieve more bodies. Immediate information on the number of people aboard the boat remains scanty with survivors putting the number between 80 and 120. 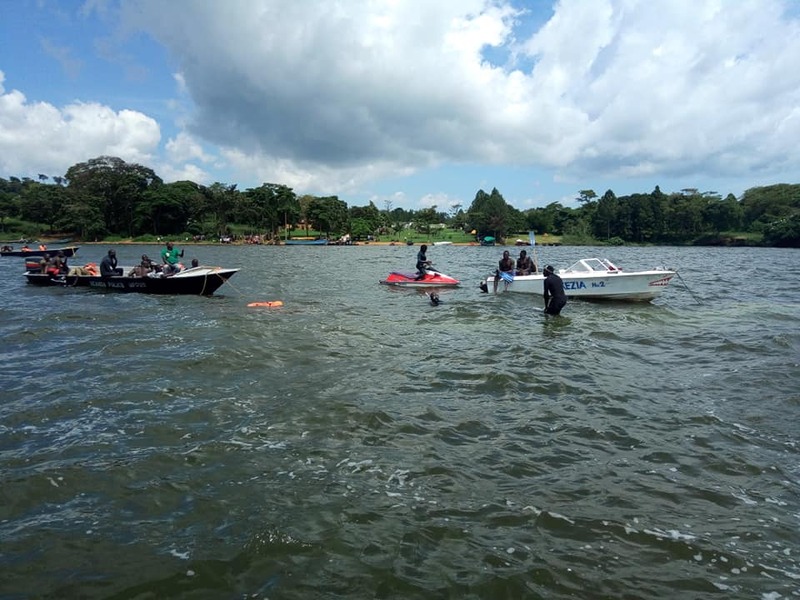 The boat, which was occupied by revellers on a boat cruise, capsized in Mpatta Sub-County in Mukono District moments after docking off with the death toll hitting 30 and expected to rise with scores missing. 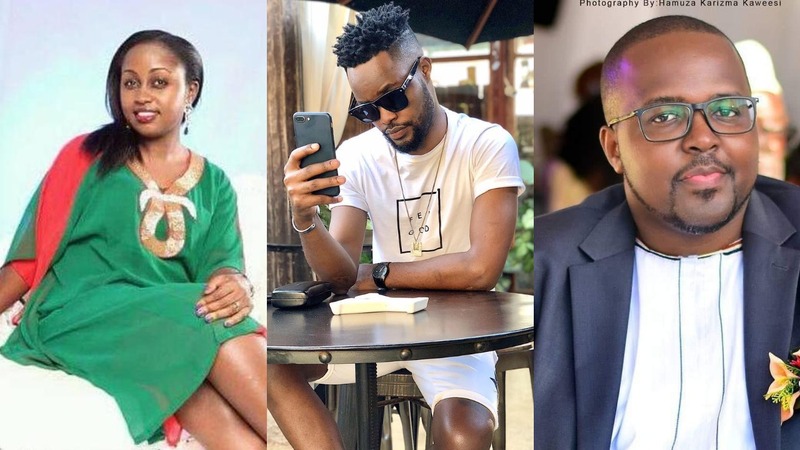 The operation Spokesperson Zura Ganyana identified some of the deceased as Templar Bisaso, the owner of the boat and K-Palm beach in Mukono, Moses Muyanga the owner of Elite events and Bosco Oryoch, a rescuer. The K Palm Beach proprietors are survived by five children. 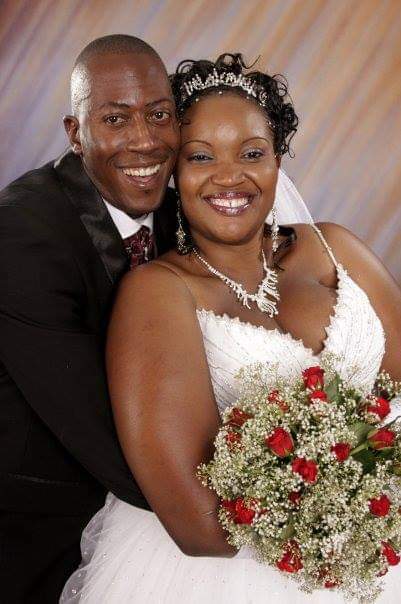 Others are Micheal Kaddu, Sheila Mbonimpa, John Nyanzi, Richard Musisi, Arnold Mberu, Brian Ndori, Ritah Namara, Diane Zahura, Sheila Nankunda, Isaac Kayondo, one only identified as Kawalato and another only identified as Muwanga. Others are, at large, yet to be identified as the search and rescue operation continues.